We know at this point in your adoption journey it is impossible to imagine your family years from now, but the truth is that the baby you will adopt, will eventually be an adult. There is information we would like to share with you now that can help you in raising your child to be an adult adoptee that has a positive view of their adoption and in their identity as an adopted person. We often hear from adult adoptees who desire to search for their birth parents and/or be given identifying information regarding their birth family. As long as the adult adoptee is 18 years of age or older and was adopted through our agency, we are able to help them through the search and reunion process. We are happy to inform them of the necessary steps and support their search for information. Those adult adoptees are often those who have questions surrounding their adoption that remain unanswered. One reason they may have not received answers to their questions is because the adoption agency was not able to obtain that information from the birth parents to give to the adoptive family at the time of the adoption. Another reason they may have not received answers to their questions is because the adoptive parents had a difficult time discussing their adoption with them during their childhood. We see such a positive impact on those adoptees who were able to be provided information about their birth families throughout their childhood. We would like to offer the following suggestions to adoptive parents in order to receive and share information with their child. Keep and record all information provided; make sure all documents are safe, secure, and easily retrievable. Talk about adoption from day one with your child, and share what information you have in a developmentally and age-appropriate way. Answer the adoptee’s questions about adoption at their level at all times. Always tell your child the truth. The questions may be difficult or challenging to answer if the information is unknown; acknowledge that, and the adoptee’s feelings about it. 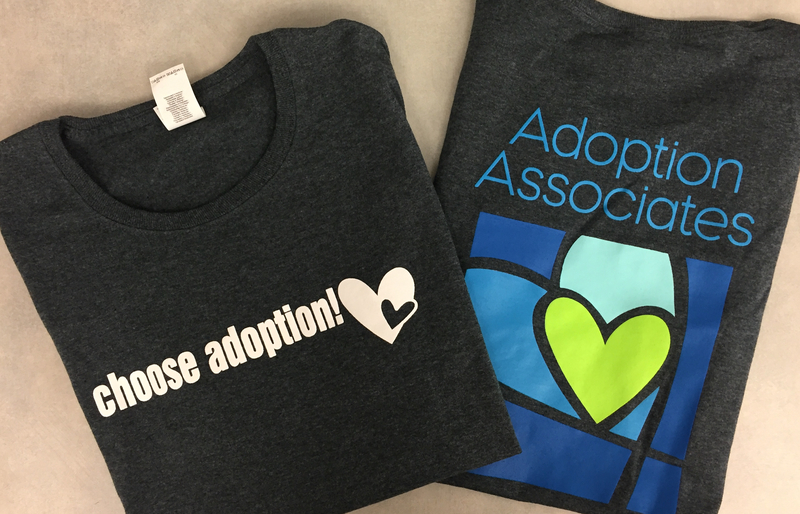 Educate schools and peers about adoption so that your child doesn’t feel isolated by their experience. It is helpful for teachers to be aware of positive/appropriate adoption language. Seek information about the adoptee’s history at their request. Ask them if they are interested in doing so, and do this more than once. The adoptive parent should provide what information is available and support the adoptee in the quest for further information, not focus on their own curiosity. As long as they are 18 years old or older, they have the ability to gain identifying information. Offer to pay for counseling if desired or needed as a follow-up to their search. Remember that it is the adoptee’s story, and the level of information sought needs to be directed by them. In the car…in the kitchen…at bedtime…it can happen when you least expect it – your child asks you a question about adoption and you don’t know how to answer it. Join us for a webinar featuring Pat Irwin Johnston, author and adoptive parent, as she discusses common questions kids ask, how to share touch stuff and answering questions with limited information. Online tools like Google and Facebook have revolutionized the way we look for information and connect with one another. Your teen (or even tween) may be searching for birth relatives online. She may also be approached online by a birth relative…or someone posing as one. This webinar will share strategies on talking to your children about searching and preparing them for possible outcomes. It will also identify safety risks and discuss how to avoid them. You know talking about adoption is important –but sometimes life isn’t that agreeable. A complicated story, a lack of facts or information that’s hard to share with your child can make talking about adoption really tough. Join Jayne Schooler as she discusses how to tackle tough talks. An Insider’s Guide to Identity and Adoption: Real Life Stories. Expert Advice. A guided discussion on the impact adoption has on identity formation. A panel of adult adoptees shares personal stories from their childhood and teenage years, reflecting back on adoption factored into their identity formation.